Ultima microscopes provide the capabilities to take research to the next level in brain slice studies, uncaging, optogenetics, and deep imaging into tissues. Compared to confocal technology, multiphoton imaging allows deeper imaging into tissue, making it the technique of choice for thicker tissue specimens, such as brain slices or tumor or lymph node explants, as well as intravital research of small animal models. In addition to 2-photon imaging, Bruker has pioneered the use of 2-photon techniques for photoactivation and photostimulation. 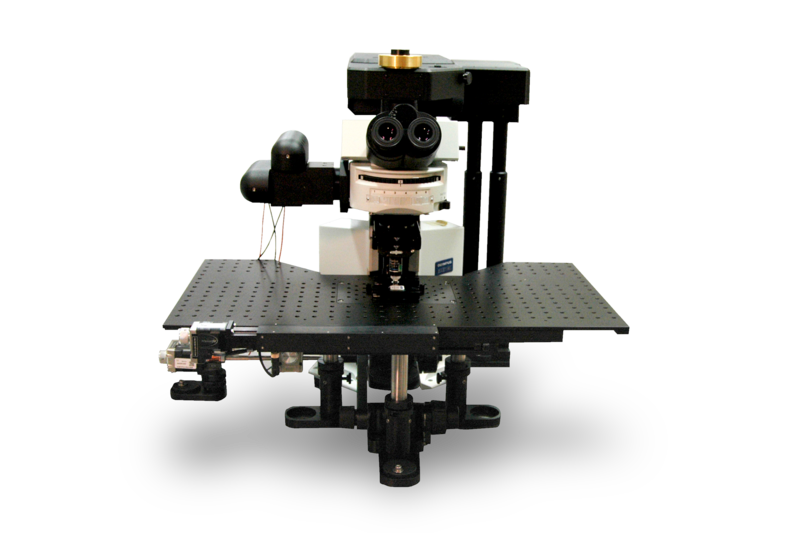 Optical configurations allowing the use of fast pulsed IR lasers provide the ability to perform photoactivation and photostimulation with precise 3D localization.